A crossing system workshop, focused on the knowledge of the construction of vaults by grids of crossing arches whose different constructive elements and medieval geometry will be subject to research, as well as the methods of standardization and systematization of their constructive process. A voussoir system workshop, in which we will explore modern stereotomy, from its first appearance at the beginning of the 16th century up to its full development in the 19th century, as well as the arrival of modern geometry, the development of surfaces and the methods of voussoir cutting. 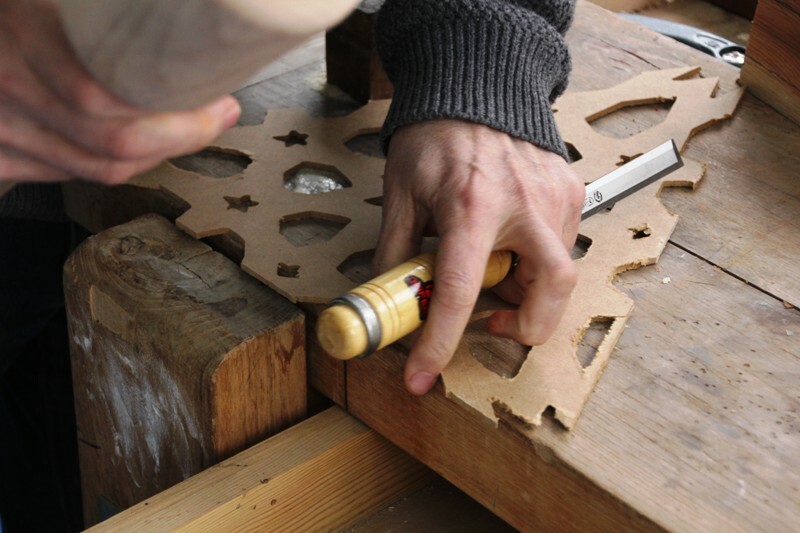 A framework system workshop, where carpentry pieces will be worked on, whether on their Spanish assembly carpentry or on the framework systems of Moslem ornamentation varieties. A maçonnery system workshop, including constructive systems, based on adobe, blocks and brick vaults, whether walled up or threaded; these methods are all linked to the most ancient architectural tradition. End-of-Master Dissertation. The dissertation will be a research piece aimed at assessing the general competences acquired throughout the Master’s degree.